Hotels, meals, transportation (bus and flights), and admissions are all paid for on the tours. 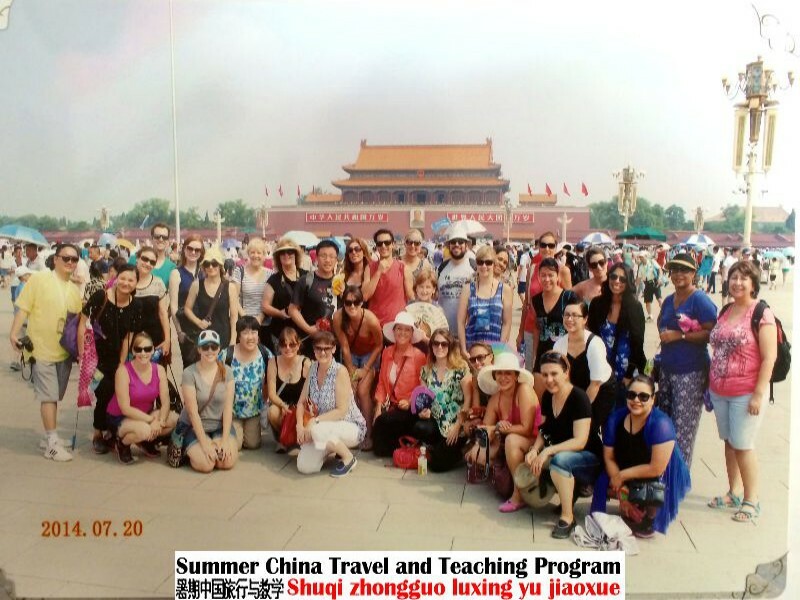 A $130 gratuity fee for the tour guides, bus drivers (school and tours), bellmen, and long-distance luggage delivery from the Chinese school to Beijing (12 hours driving distance) will be collected from each selected teacher when submitting his/her contract and release waiver. China’s largest metropolitan city and and global financial center. "Paradise on Earth". One of the greatest tourist attractions in China, the city is renowned for its beautiful natural beauty of the West Lake, silk, and Dragon Well Green Tea. Ancient Capital of 10 Dynasties and known for the Terra-Cotta soldiers. Capital of China and an ancient city of rich Chinese culture and history being renowned for Great Wall, Forbidden City, Heaven Temple, etc. Ancient capital of China for six dynasties and known as one of the four great ancient capitals in the history of China. Located in the Yangze River Delta Region, the city is renowned for its silk industry and is a great tourist attraction.